Web hosting services is a prerequisite for every business in existence today. Even though web hosting comes off as a relatively new concept, the market for it is estimated at a whopping $20 billion. This number is only bound to grow shortly as different tiered web hosting services take up CenterStage. These services include the likes of shared hosting, managed WordPress hosting, dedicated hosting, etc. Hostgator is a veteran in the web hosting business has set up shop way back in 2002. What started as an endeavor in a small dorm room is a tech giant today hosting millions of domains worldwide. What makes it a hit amongst both small and large businesses is their competitive pricing and different plans. Their award-winning service comes with a 45-day money back guarantee as well as 24/7 customer support for its clients. One has an option of choosing between three shared web hosting plans including Hatchling, Baby and Business. Even the basic plans of the company is equipped with zero limits on subdomains, bandwidth, MySQL databases, email accounts, and FTP. Looking to build your website at a minimal cost? Then get up to 60% off on Hostgator purchases. InMotion is another respected name in the web hosting service with a combined experience of more than 15 years. The company has a plethora of services which comes in the form of business exclusive hosting packages or service optimized WordPress performance and even upselling. InMotion is also known for providing ad hoc services alongside its various packages in the form of malware and DDoS protection, regular backups as well as spam-safe mail. Working with PCI compliant data servers and excellent content management systems and affordable hosting plan, the web hosting service comes off as a great choice for small and medium scale businesses. GoDaddy is a name that’s on everyone’s mind while looking for domains. This can be credited to the company’s effective marketing campaign. This US-based web hosting company is the biggest name in the industry today hosting millions of domains. If that weren’t enough, the company recently rolled out the cheapest web hosting package at $2.49 per month. GoDaddy has packaged their plans into three different bases namely Economy, Deluxe and Ultimate. A neat feature with GoDaddy is their one-stop shop which provides domains, website building tools as well as hosting. Hostinger happens to be one of the fastest growing web hosting services with a user base of 29 million users spanned across 178 countries. The company boasts of a cutting-edge network architecture across all major continents of the world including Brazil, Indonesia, Netherlands, US, etc. New customers are allowed 30-day money back guarantee with any of their paid plans. This also comes alongside a 24/7 customer support. 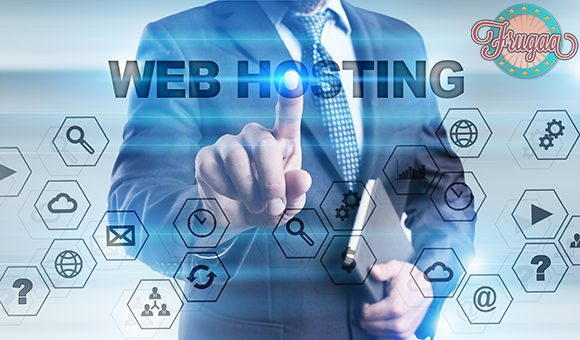 Currently, Hostinger happens to be a top choice for new businesses having the distinction of being the cheapest web hosting services in the industry. Bluehost is another tech giant known for its cost-effective web hosting services. The company’s most basic plan offers you 50GB of storage alongside five email accounts with 100mb storage. Not just that, customers also have access here to unlimited websites, domains, email accounts as well as unmetered storage. 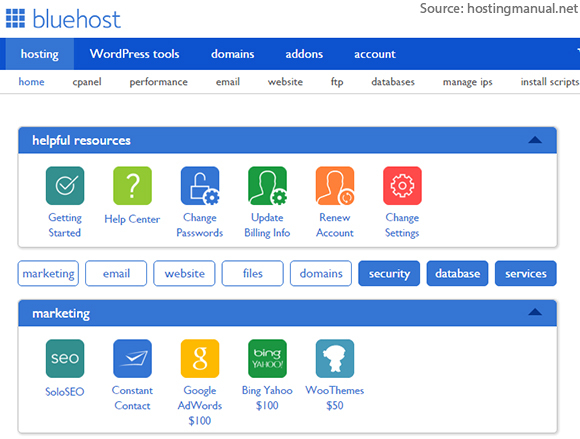 Even WordPress recommends Bluehost as the number one provider of web hosting services due to its user-friendly interface, easy installation, and management. Bluehost boasts of a 100% in house services to its patrons making use of its fiber connections along with custom kernel that operates on in-built servers. Do you want a specialized SEOBreeze Keyword Optimizer plugin for your website? Then make sure to use SEOBreeze Plugin by WPeka at just $47 a year. Wix has recently shown up the block as a website building service with competitive pricing plans. The focus with Wix is its user-friendly editor that allows you to tailor your website as per your needs and requirements. Fine-tuning your website has never been a more easy endeavor for small business owners. The company currently offers four different plans to its new users namely Wix Unlimited Plan, Wix VIP Plan, Wix eCommerce Plan, and the Wix Connect Domain. New users can also make use of their free plan that comes with certain restrictions in the form of limited bandwidth and storage space. Choosing a web hosting service is certainly a decision that ought to be taken with careful consideration. Small businesses can choose shared services wherein you share the server with other enterprises. As and how your business grows, you can always switch to virtual private networks. Unlike yesteryears, even dedicated servers come affordable today if you are looking to avail one.